On the blog this week we decided to have a chat with a few of the lovely ladies from our design department. They spend all day creating and working with the beautiful products you see on Stackers.com, so we wanted to get the low down on which is their favourite piece at the moment and why. So I’m going to pick the Tech Stand as my favourite Stackers item currently. 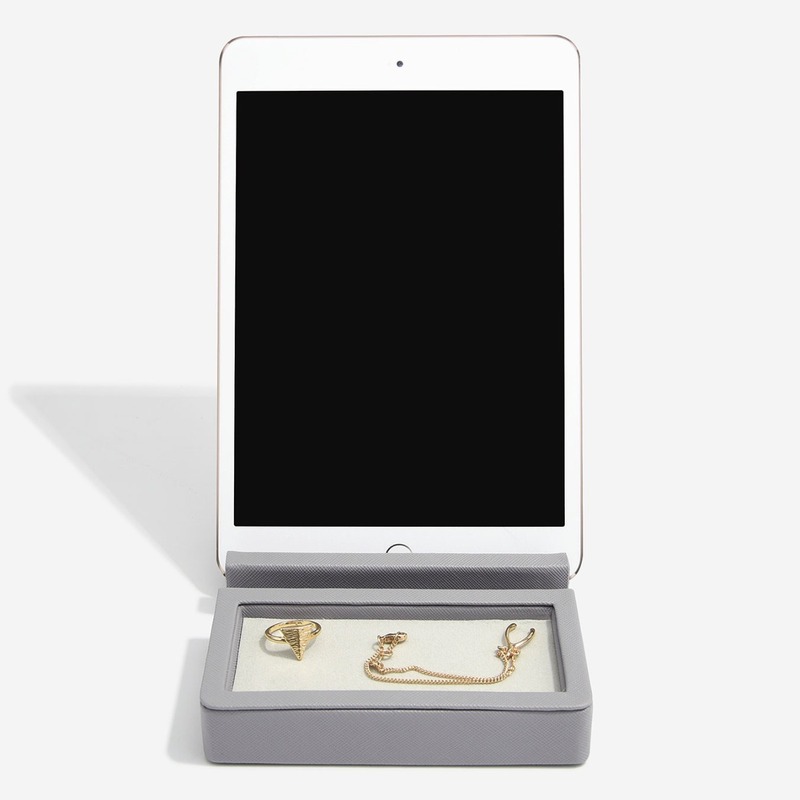 I think these can be overshadowed a little by the jewellery boxes, but I personally love how practical they are for me and my life. I can have my iPhone propped up so I don’t miss any important notifications and always have a home for the little nicknacks that I seem to gather throughout the day. I’m a geek at heart so anything that compliments my gadgets in a winner in my opinion! 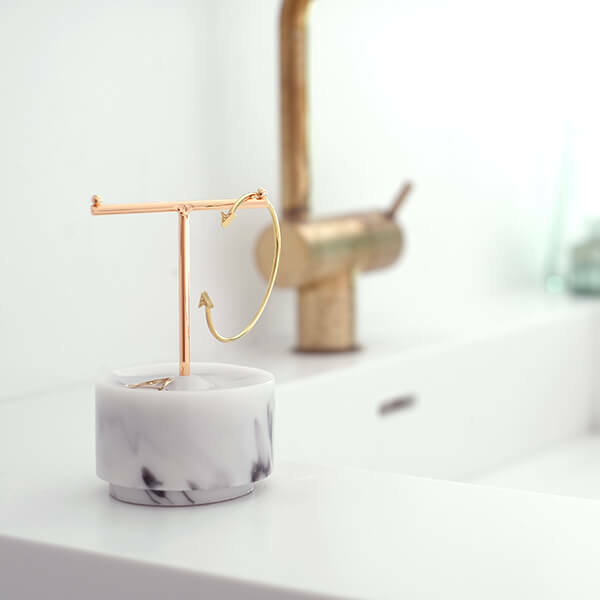 I love the Small Marble T Bar Jewellery Stand - it’s definitely up there as one of my favourite designs ever! Pretty yet practical, so useful on my dressing table. I love the trinket pot feature - that is what makes this product so special in my opinion! I find it the perfect place for storing my wedding rings and day to day selection of jewellery. Not only have I got one, but I also bought one for my Mum makes a lovely gift! 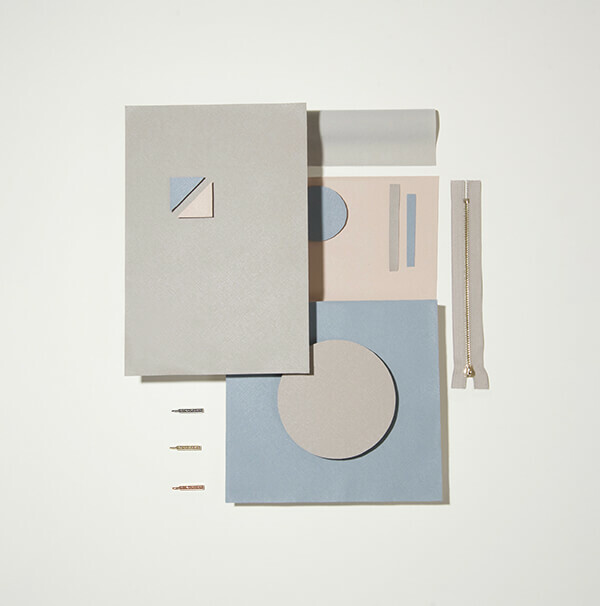 My favourite Stackers product is the Taupe Classic set of three. I love the combination of the soft, sophisticated saffiano taupe exterior with the luxury velvet lining and the gold accents. 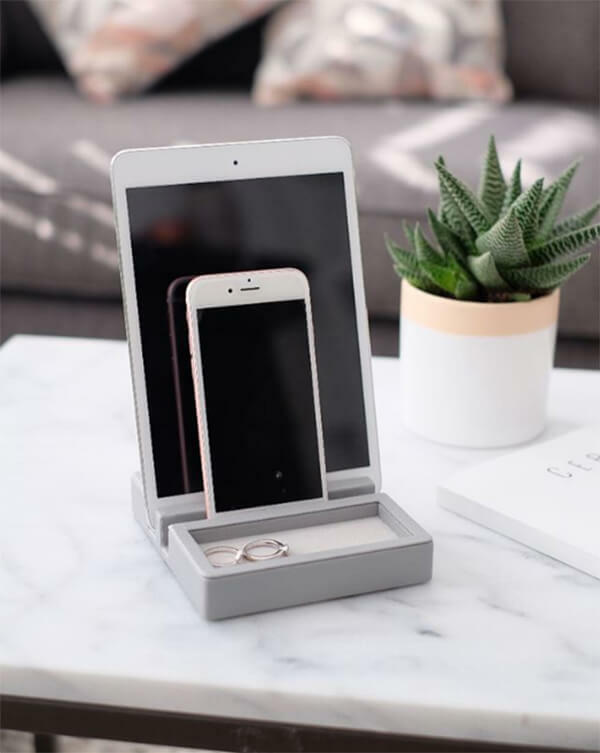 It fits perfectly in my home, which is a combination of muted tones, and keeps my watches and jewellery all in one place (without them getting tangled!). There you have it, let us know in the comments which is your favourite. If you want to shop any of these products they are linked on the right.